Fuze is a global cloud communications and collaboration software platform for the enterprise. Through an innovative and consumer-inspired unified experience, Fuze enables seamless transition between calling, meeting, chatting, and sharing. Fuze empowers the digital workforce anytime, anywhere, and across any device. 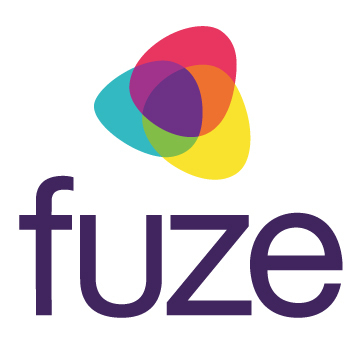 Headquartered in Boston, MA, Fuze has locations throughout Europe including London, Amsterdam, Aveiro (Portugal), Paris, Munich, Zurich and Copenhagen. For more information, visit www.fuze.com.